Our Lady of The Visitation, Taperoo, became a centre for Mass and a school for children of the area in 1953. The Dominican Sisters came from Semaphore to conduct the first classes. Faithful to the wishes of their founder, the Sisters were "... to study and teach the truths of Christ and awaken in all the love and understanding that are a response to these truths." 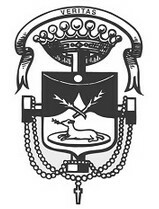 The School Motto, "VERITAS" (Truth), enshrines this ideal and provides the basic inspiration for the staff and the pupils. The very large block of approximately 8 1/3 acres probably seemed an outrageous investment back then, but with the South Australian Housing Trust and private builders erecting homes in the area, a State high and primary school and a possible school at North Haven, everything indicated the area would grow. The wisdom displayed in purchasing such a large block is appreciated by all at Our Lady of The Visitation today. The Taperoo Parish is part of the Lefevre Catholic Community under the pastoral leadership of Fr. Brian Angus. 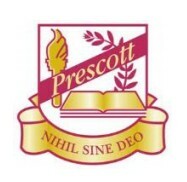 The Parish is actively involved in the school community and shares school facilities. Class Masses organised by the school are a valued part of Parish life. At St Francis School we promote a particular view of the human person, the community, the world, the environment centred on the person of Jesus Christ. We grow together in Faith, Peace and Wisdom as we develop and celebrate an inclusive environment where right relationships and students' intellectual, spiritual, social and physical well-being is paramount in all we do. 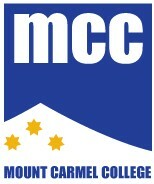 The Australian Government introduced the Australian Curriculum in 2011. In 2012 we implemented all four subject areas into our teaching and learning. We plan, teach, assess and report using the Australian Curriculum as our framework for English, History, Science and Mathematics. We will continue to use the SACSSA framework to plan and assess all other subject areas. 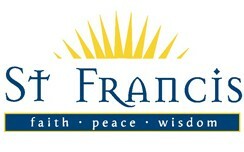 The curriculum at St Francis School aims to meet the needs of each individual child. Choosing a school for your children is one of the most significant decisions that you make. Their experiences when young impact greatly on their future. We see parents/caregivers as the first teachers of your children and we as a school are here to continue what you have begun. This partnership is important in supporting the development of your children over the years they are with us. At St Joseph’s we strive to be a welcoming community with a strong emphasis on developing a sense of belonging for both children and their families. We work closely with our Parish community as we nurture the life and faith of children. 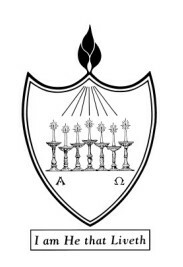 Our school motto “In Omnibus Caritas” translates as “In All Things Love”. This philosophy of the Josephite Sisters continues to be at the core of what we foster and try to live out daily. Our school prides itself on providing quality teaching and learning experiences for all students. At St Joseph’s the students are equipped with the skills, knowledge and dispositions to be confident and active now and as citizens into the future. St Michael’s College is a Catholic school committed to a Vision of Lasallian Education - an education which is engaging, caring, religious, inclusive, comprehensive, student-centred and contemporary. The College is continually evolving to meet changing needs. Our philosophy to develop students into well-rounded, active members of society and ‘be the best they can be’ is delivering results.. there is a pathway for everyone if they are prepared to work hard. 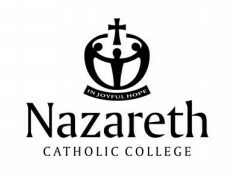 The College comprises two campuses offering a primary education to boys from Reception to Year 7 at Beverley and a secondary education to girls and boys from Year 8 to Year 12 at Henley Beach. The human and Christian education of the young, especially the poor. 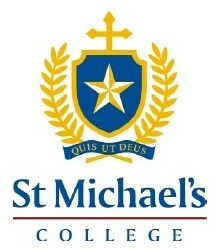 St Michael’s College is a Catholic School committed to the Lasallian vision of education and to challenging and supporting students to “be the best they can be”. is a community that involves staff, students and their families in learning that presents Jesus Christ as the model for growth. is student-centred, inclusive and respectful of human differences. combines the best traditional and contemporary educational practices. prepares students for the broader community and lives of faith and hope. 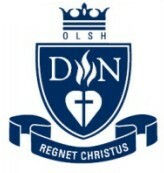 Our school shares the belief that Christian values shape the students of today to become the role models for tomorrow. At St Monica’s Parish School we provide a safe and supportive learning environment where children feel confident to take risks and achieve excellence. Our community embraces the Josephite tradition of love, understanding and acceptance of others. At St Monica’s Parish School we embrace the Josephite tradition of love, understanding and acceptance of others. Professionalism is evident in all facets of school life. 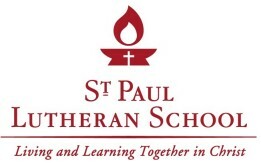 In contemplating St Paul as your child’s school be assured your child’s primary education will be enriched and sustained by people who are respectful and compassionate, serve selflessly and see themselves in a partnership with parents/guardians as together we impact positively on their voyage of discovery which we commonly call ‘school’. By coupling a dynamic and innovative curriculum with motivational teaching practices within outstanding facilities it is our goal that each child strives daily to use their gifts to seek excellence and in so doing comes to view their future as one filled with hope and optimism. 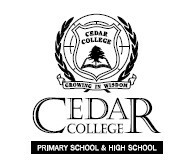 We are committed to excellence in Christ-centred education within a safe and caring community. Connected. Innovative. Grounded in Christ. Our school was built on a foundation of dreams, determination and prayers. The words ‘Strength’ and ‘Kindness’ boldly adorn the foyer and these words encapture not only the vision of our founding Priests and Nuns but all of those who are part of our school community. 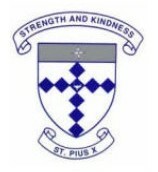 The story of St Pius X School is steeped in the tradition of the Brigidine Sisters. The Brigidine Sisters were founded in Ireland in 1807 for the purpose of providing a Catholic education to children. They were women of faith and hope, strong yet gentle in their love, in close union with Jesus Christ and in communion with all God’s people. In the 1960s, Fr JP McCann approached religious orders of Sisters to take charge of a primary school being built in Adelaide. Mother Pius, the Provincial of the Brigidine Order in Melbourne, accepted this challenge with great strength and kindness. A community of sisters moved to South Australia for the sole purpose of opening a Catholic primary school in Windsor Gardens. On March 4th 1962 St Pius X Primary School was officially opened with 200 students from Kindergarten to Year Four.